As a musician, it can be challenging to find a balance between preserving the traditions of classical music and wanting to explore new musical ideas. However, much of the repertoire we would consider to be ‘traditional’ Western classical music often pushes boundaries in its own way. So perhaps rather than become preoccupied with either maintaining or breaking out of tradition, we should instead simply perform, create, and listen to music that speaks to us. This is a view to which Vicky Chow seems to subscribe. The pianist is a member of innovative modern music ensemble Bang on a Can All-Stars. Bang on a Can performs effortless fusions of jazz, classical, rock, and world music. 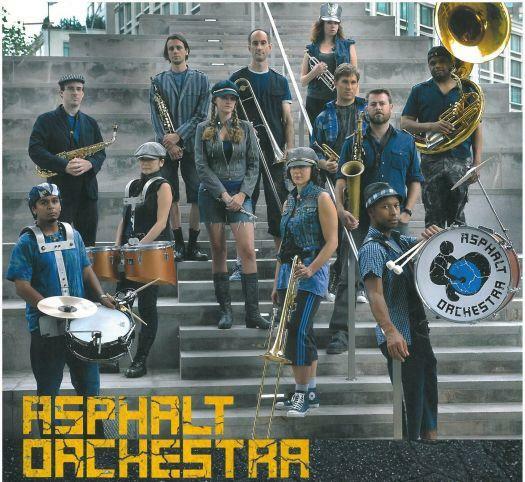 Its talent and uniquely experimental ideas have earned it worldwide recognition, including the 2005 Musical America International Directory of the Performing Arts’ Ensemble of the Year Award (yep, they’ve been making exciting music for quite a while). Described as “the new star of new music” by The Los Angeles Times, Vicky is certainly making waves in the world of contemporary music. In addition to her ensemble work, Vicky has a successful solo career in which she has recorded multiple critically acclaimed albums. 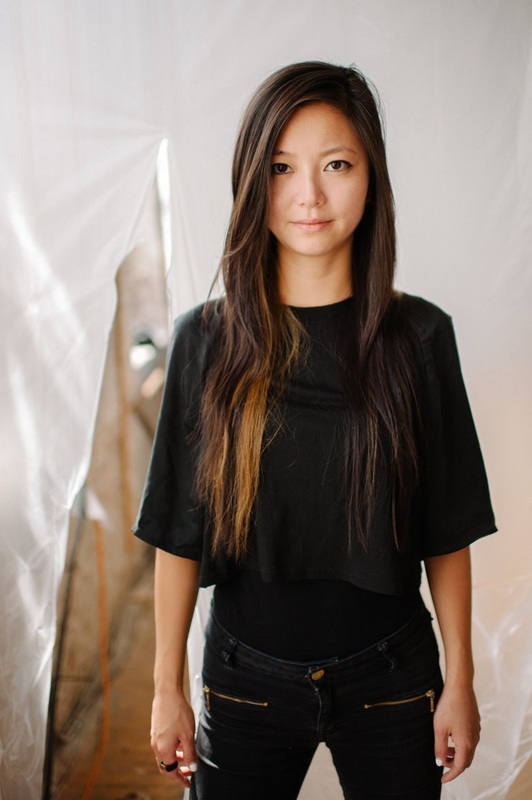 When speaking with CutCommon, Vicky Chow helps us deconstruct the imagined barrier between ‘new’ and ‘old’ music, and shows us how an inclusive and diverse musical career can be rewarding. Thanks for speaking with us, Vicky. Many kids learning instruments are brought up on a diet of repertoire in which new music is, at best, sparse. Was this the case for you? I learnt how to play the piano through all of this amazing repertoire from Scarlatti to Liszt and Chopin, from Beethoven to Bartok and Prokofiev, and many more. During that time, all music was ‘new’ to me, so the idea that this was ‘old’ music didn’t even cross my mind. It wasn’t until when I moved to New York to attend the Juilliard School that I realised I had a desire and need to explore outside of the box. One day, a friend and composer Zhou Tian asked me to play his piece for a concert in a week. Every minute leading up to the concert was exhilarating. Opening the score was opening a whole new musical world I didn’t know about. That was the moment I realised I wanted to play new music, and I haven’t turned back since. When speaking to friends and family outside the music industry, I’ve noticed the term ‘modern music’ can be met with some trepidation. What can we do to lessen this? How do we make new music accessible to an audience already unfamiliar with ‘traditional’ classical music? 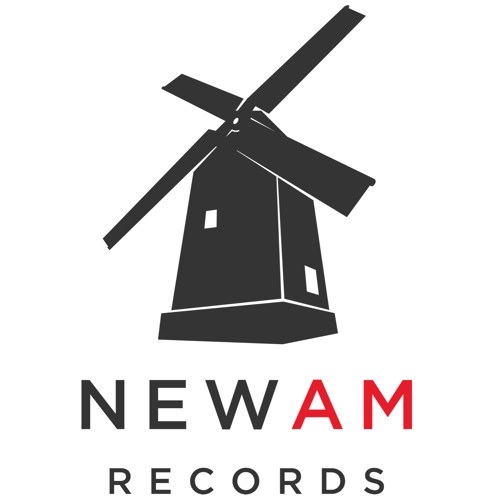 In many other genres of music, the idea of ‘new’ and ‘old’ music almost doesn’t exist. No one wonders if the music on a recent album that was dropped by Nicki Minaj or Oneohtrix Point Never is ‘new’ or ‘old’. When Mozart or Schumann was writing music, it was being performed and consumed at the moment when it was written. It was always ‘modern’. When did Western classical music become only about playing the ‘hits’ from the past 300+ hundred years? 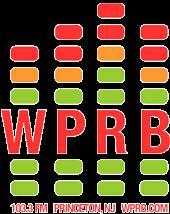 What we can do is to perform, listen, respect, and present all music as music. The more ideas we share with one another about different musical backgrounds and cultures, the larger the musical world we can all live in and enjoy together. As a musician, how do you balance the desire to preserve tradition and experiment with new ideas? I explored the ‘old’ repertoire growing up, and that has given me the technical foundation for how to play my instrument. All of the historical context informs me on how to make ‘old’ music new, and ‘new’ music come to life. When I was younger, I thought all of the rules and tradition of classical music were very constraining. Now, I’m seeing that learning about all of these boundaries gives me insight as to how to push them and break them, and that’s very exciting for me musically. Part of my work on top of performing this music is to educate and spread the word about what it means to be a living, working, breathing classical music performer, or composer, or both. That’s how we can continue to preserve and build an audience that may or may not know about what ‘new’ or ‘modern’ classical music is. Bang on a Can draws from the traditions of music from classical to rock. Do you think genre distinctions are important in order to classify music, or can they make us less open to the possibility of listening to different sorts of music? Labels and names used to classify music is a means to communicate to the audience, and music appreciators, what to expect. Labels could help us understand what we are listening to, or it could hinder us to be open. But if I had to choose whether or not there should be any classification, I would choose to have information and knowledge (preferably after experiencing the music so I would not be influenced beforehand). The better we understand the music, the better we can write about it and help the audience understand as well. All of this has led to a successful career, which continues to take you jet-setting around the world on a busy schedule. Do you ever suffer from burnout? Mental, emotional, spiritual, and physical health is very important! This is a topic that I feel hasn’t been widely discussed in our field. I have experienced burnout and actively do things to make sure I don’t suffer from burnout again. Doing even the smallest thing can help. Whenever I travel, I always bring a few small items with me, and place them in my hotel room to make the place feel a bit more like my home, even if it is only for 24 hours. Make time for yourself. Taking a break from obsessing over your art is just as important as practising and making the art itself. I’ve learned to be more realistic about what I can and cannot handle. Ask for help by loved ones around you if you feel you might be suffering from burnout or better yet, see a doctor if the symptoms are serious. If you see someone that might be experiencing burnout, offer them assistance. Finally, what would be your advice to young musicians who might be newer to the modern music scene but want to get involved? Go see shows! Find like-minded music appreciators and tell each other about the music you’re listening to. Reach out to artists that are performing new works and ask them questions. Do the research and go make the music you want to hear. 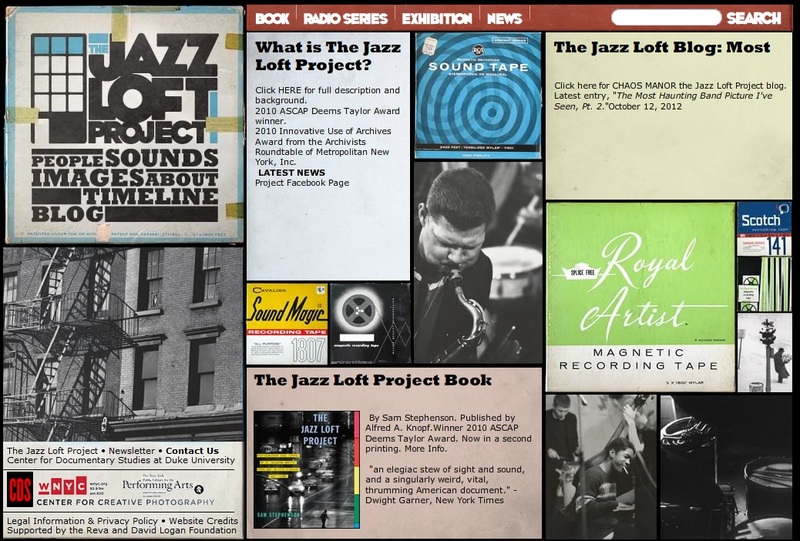 Explore resources like the Composer Diversity Database or the Australian Music Centre website and browse through their list of composers and sound artists. Talk to a composer! Start playing the music you want to hear, or write the music you want to listen to. The choice is in your hands! Vicky Chow is in Australia as part of the Bang On a Can All-Stars tour. You can see them perform live at Sydney’s City Recital Hall, August 25 in Extended Play; the Melbourne Recital Centre, August 28; and the Gold Coast’s HOTA, Home of the Arts, August 30. Known worldwide as some of the best contemporary musicians the Bang on a Can All-Stars, who formed in 1992, are recognised for their ultra-dynamic live performances and recordings of today’s most innovative music. Bang on a Can is dedicated to making music new. Since its first Marathon concert in 1987, Bang on a Can has been creating an international community dedicated to innovative music, wherever it is found. With adventurous programs, it commissions new composers, performs, presents, and records new work, develops new audiences, and educates the musicians of the future. Freely crossing the boundaries between classical, jazz, rock, world and experimental music, this six-member amplified ensemble has consistently forged a distinct category-defying identity. With a massive repertoire of works written specifically for the group’s distinctive instrumentation and style of performance, the All-Stars have become a genre in their own right. Performing throughout the U.S. and internationally, the All-Stars have shattered the definition of what concert music is today. The group’s celebrated projects include their landmark recording of Brian Eno’s ambient classic Music for Airports, as well as live performances with Philip Glass, Meredith Monk, Don Byron, Iva Bittova, Thurston Moore, and others. 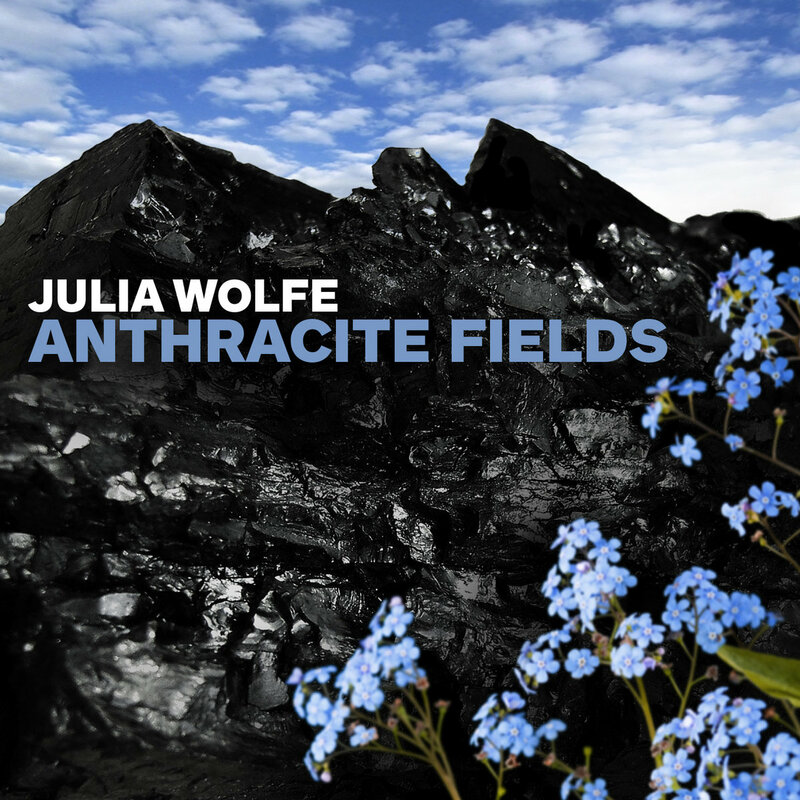 Recent project highlights include the premiere performances and recording of Julia Wolfe’s Pulitzer Prize winning Anthracite Fields, Field Recordings, a major multi-media project featuring over 30 commissioned works by Tyondai Braxton, Mira Calix, Anna Clyne, Bryce Dessner, Michael Gordon, Jóhann Jóhannsson, David Lang, Christian Marclay, Steve Reich, Caroline Shaw, Julia Wolfe, and more; the world premiere and album release of Cloud River Mountain, a collaboration featuring Chinese superstar singer Gong Linna; and more. David Lang and Julia Wolfe have both won Pulitzer Prizes for Music with David Lang recently nominated for an Academy and Golden Globe Award for his musical expertise for the film “Youth”. All-Stars ‘ More Field Recordings’. Presented by HOTA, Home of the Arts, in partnership with Melbourne Recital Centre and Sydney City Recital Hall. Student Groups (6+) $21 ea. ^Link to download sent prior to concert in our See you Soon email. age or for purchase at Box Office. 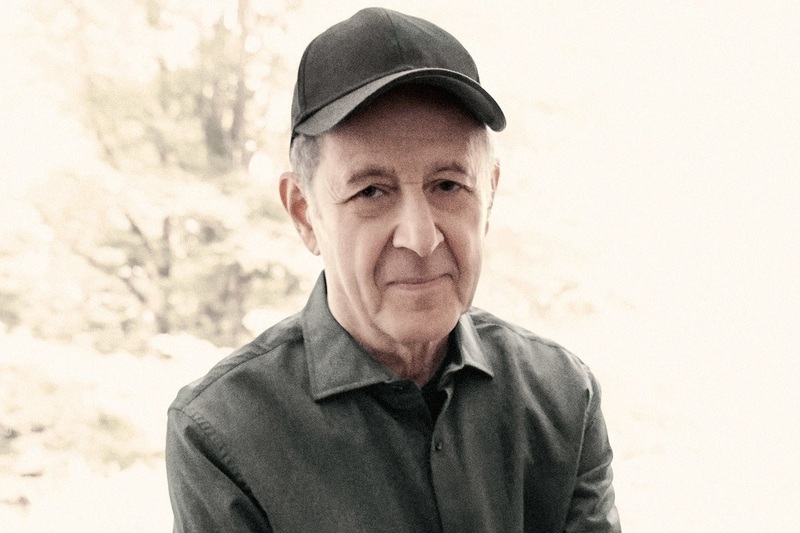 Brilliant musicians and composers inhabit the MASS MoCA campus from July 12 – July 28 for three rollicking weeks of innovative, unexpected, and ear-expanding music. The annual festival includes daily performances in the museum galleries (free with museum admission), a concert with the Bang on a Can All-Stars, and concludes with a six-hour blow-out Marathon Concert performed by the festival ensembles and special guests. The festival also features African and Latin music workshops, late-night concerts, free events in North Adams, and more. 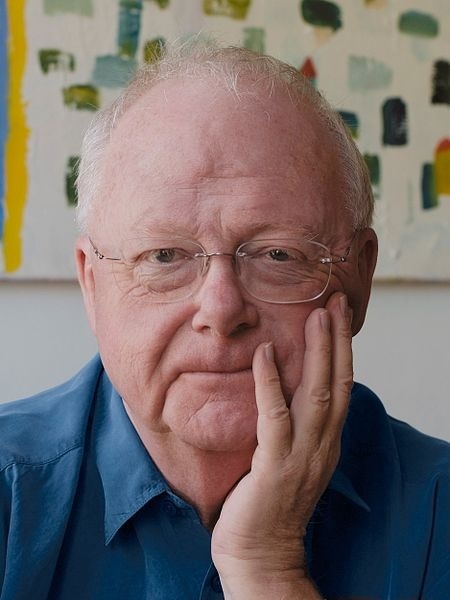 This year features special festival guest composer Louis Andriessen. The best way to Bang is with a MASS MoCA membership, which offers free gallery admission and $5 concert tickets. Learn more about Bang on a Can. Terry Riley, Bang on a Can All-Stars with special guests Eric Berryman, Todd Reynolds, and Gyan Riley, Contemporaneous, David Friend, Ethel, FLUX Quartet, Maya Beiser and Kate Valk, Mazz Swift and Therese Workman, NYU Contemporary Ensemble/Jonathan Haas, Robert Osborne, So Percussion, Stephin Merritt (Magnetic Fields) and Sam Davol, Val Jeanty and Ravish Momin, Vicky Chow, Xenia Rubinos, and MORE! Sign up to get more information about Bang on a Can Marathon! This is a FREE event. The Bang on a Can Marathon comes to NYU Skirball for the first time! This incomparable super-mix of boundary-busting music from around the corner and around the world features ten hours of rare performances by some of the most innovative musicians of our time, side-by-side with some of today’s most pioneering young artists. Highlights include the electric Bang on a Can All-Stars and the legendary and inspirational composer Terry Riley performing Autodreamographical Tales, an intimate and whimsical set of “dream narratives” featuring settings of stories and dreams narrated by Riley and orchestrated specifically for the All-Stars, also featuring special guest guitarist Gyan Riley; the soulful and ecstatic Xenia Rubinos performing a rare duo set with Marco Buccelli; the ever-creative New York native violinist Mazz Swift combining forces with Brooklyn-based song-maker Therese Workman (Oh My Goodness); Soviet-era Russian composer Galina Ustvolskaya’s Symphony No. 2 – a glacial and maniacal monument to her deep spiritual faith – performed by NYU Contemporary Ensemble, directed by Jonathan Haas with pianist David Friend and vocalist Robert Osborne; Ever inventive songsmith Stephin Merritt of Magnetic Fields performs a set with longtime collaborator Sam Davol on cello; composer Michael Gordon’s impossible solo piano work Sonatra, performed by Bang on a Can All-Star pianist Vicky Chow; the all new Turning Jewels Into Water, a duo featuring Haitian-born composer, percussionist and turntablist Val Jeanty with composer-drummer Ravish Momin; New York’s pioneering string quartet ETHEL performing music of Julia Wolfe, Jessie Montgomery, and Aleksandra Vrebalov; composer David Lang’s the day, an emotional chronicle of remembered moments performed by the breathtaking cellist Maya Beiser and actor Kate Valk, recently released on Cantaloupe Music; a triple-threat New York premiere set of commissioned works by Minneapolis composer Jeffrey Brooks performed by Bang on a Can All-Stars and Contemporaneous; Frederic Rzewski’s Coming Together, the explosive and still poignant setting of letters by Sam Melville, an Attica State prisoner during the time of the famous riots there, performed by Bang on a Can All-Stars and actor Eric Berryman; Canadian composer and “musical scientist” Nicole Lizee’s White Label Experiment honoring avant-garde pioneer John Cage, performed by New York’s unparalleled drumming masters So Percussion; composer Alex Weiser’s wonderfully imaginative musical settings of Yiddish poems; Contemporaneous, directed by David Bloom performing a special excerpt of Act I of Dylan Mattingly’s visceral (6-hour) opera Stranger Love and Fjola Evans’ shimmering and ambient Eroding; NYC veteran Flux Quartet in the New York premiere of Tom Chiu’s sonic perfect storm Retrocon; the Bang on a Can All-Stars in the New York premiere of composer Brendon Randall-Myers’ intricate Changes, Stops, and Swells and Gabriella Smith’s Brazilian-rainforest odyssey Panitao and more! From Bang On A Can- Concert: Julia Wolfe’s “Anthracite Fields” – at Kennedy Center Mar. 13, 2018! MUSIC BY Jeffrey Brooks, Tom Chiu, Fjola Evans, Michael Gordon, David Lang, Nicole Lizee, Dylan Mattingly, Jessie Montgomery, Brendon Randall-Myers, Terry Riley, Frederic Rzewski, Gabriella Smith, Galina Ustvolskaya, Alex Weiser, Julia Wolfe, and MORE! PERFORMANCES BY Terry Riley, Bang on a Can All-Stars with special guests Eric Berryman, Todd Reynolds, and Gyan Riley, Contemporaneous, Eliza Bagg, David Friend, ETHEL, Flux Quartet, Maya Beiser and Kate Valk, Mazz Swift and Therese Workman, NYU Contemporary Ensemble/Jonathan Haas, Robert Osborne, Stephin Merritt (Magnetic Fields) and Sam Davol, Val Jeanty and Ravish Momin, Vicky Chow, Xenia Rubinos, and MORE! New York, NY — Bang on a Can announces its 2018 Bang on a Can Marathon, presented for the first time at the NYU Skirball on Sunday, May 13, 2018 from 12-10pm. This incomparable super-mix of boundary-busting music from around the corner and around the world features ten hours of rare performances by some of the most innovative musicians of our time, side-by-side with some of today’s most pioneering young artists. Bang on a Can started as a one-day Marathon concert on Mother’s Day 1987 in a SoHo art gallery and has grown into a multi-faceted performing arts organization with a broad range of year-round international activities. In 2018, the Marathon falls once again on Mother’s Day and will take place only a few city blocks from where it began. Bang on a Can is thrilled to bring its trademark event back to downtown New York, where both American experimental music and the Bang on a Can Marathon were born. 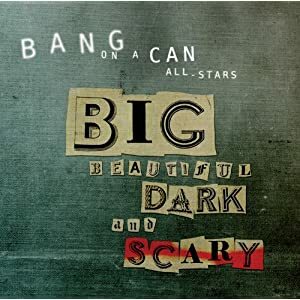 “The Bang on a Can All-Stars have recorded their first studio album in five years and is the first to include the All-Stars’ current line-up: Ashley Bathgate, cello; Robert Black, bass; Vicky Chow, piano; David Cossin, percussion; Mark Stewart, electric guitar; and Evan Ziporyn, clarinets. With Big Beautiful Dark and Scary, the Bang on a Can All-Stars show off their blazing speed, polyrhythmic virtuosity and all-world versatility in a return to the core Bang on a Can sound – an uncategorizable supermix of classical and electric instruments that is part classical ensemble, part rock band. Beginning February 16, tickets will be on sale for $25 for 25 days, celebrating this milestone season! Visit the Bang On A Can web site for ticket purchasing information. “On November 5 the Bang on a Can All-Stars take the stage at Carnegie Hall’s Zankel Hall in their first New York performance of Bang on a Can @ 25 Years! At the centerpiece of the program is the New York premiere of Life by the revolutionary Louis Andriessen, with film by Marijke Van Warmerdam. 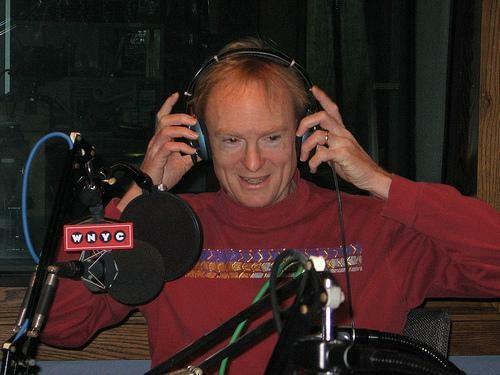 Also on the program is the quiet and poignant for Madeleine by Bang on a Can co-founder Michael Gordon; the hard-driving sunray by Bang on a Can co-founder David Lang; the poly-rhythmic Glamour Girl by Lukas Ligeti (founder of Burkina Electric); the sizzling Instructional Video, Matt Damon, Breakfast at J&M by David Longstreth (of the Dirty Projectors); and the dramatic and mesmerizing Ridgeway by Australian composer Kate Moore. 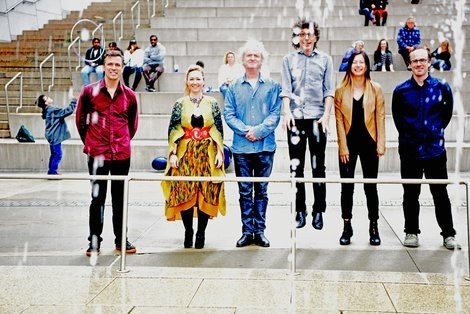 The Bang on a Can All-Stars take the stage at Carnegie Hall’s Zankel Hall on Saturday, November 5 to perform the New York premieres of Louis Andriessen’s Life with film by Marijke Van Warmerdam and David Lang’s sunray. 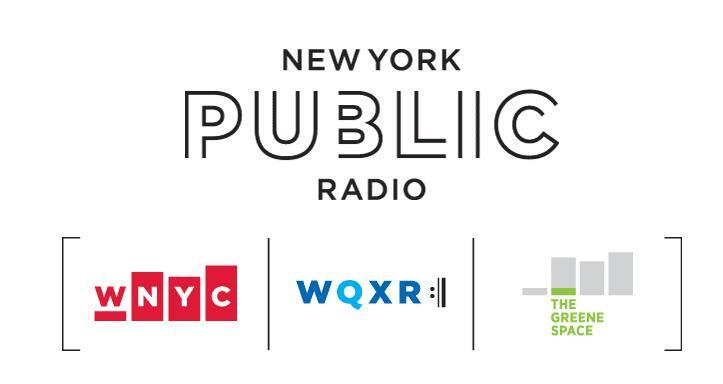 Also on the program is Michael Gordon’s for Madeline, Kate Moore’s Ridgeway, three pieces commissioned by Bang on a Can from David Longstreth of the Dirty Projectors, and Lukas Ligeti’s Glamour Girl. Get your tickets here. 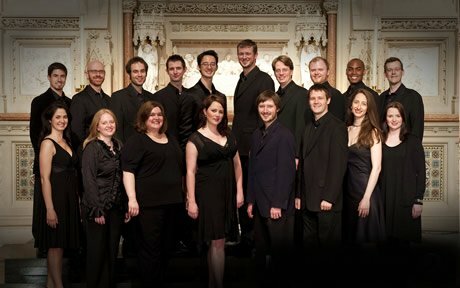 Recordings of these works and more appear on the All-Stars’ first studio album in five years: a two-CD set titled Big Beautiful Dark and Scary to be released on Cantaloupe Music in January 2012.